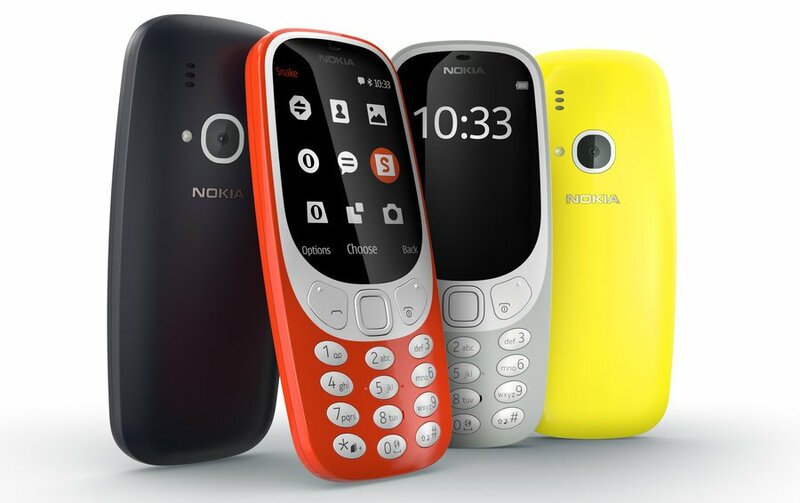 Nokia 3310 is here! Here’s everything you need to know about your favorite phone! 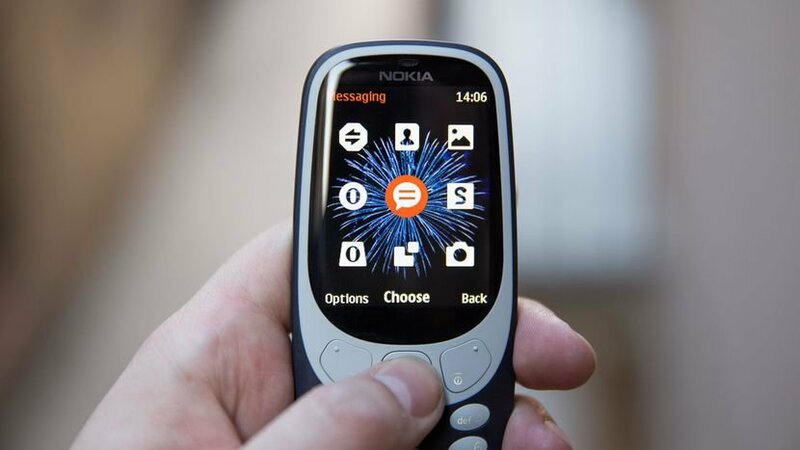 Home Nokia Technology Nokia 3310 is here! Here’s everything you need to know about your favorite phone! 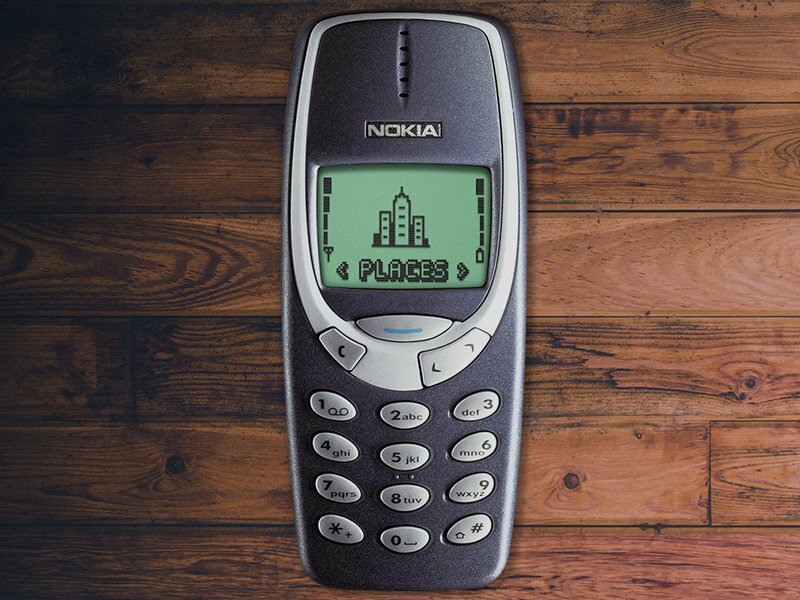 As far back as it was reported that the Nokia 3310 is making a rebound, we've been as energized as children who just got their hands on treat! It's sleeker than the previous model and is available in four really cool colours! Honestly, I'm leaning towards the orange. Look at it, it's so irresistible! What more? 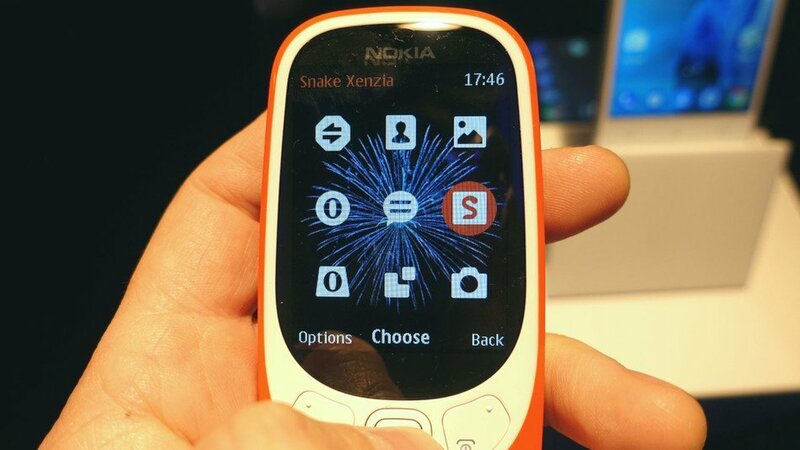 It has a larger, colour screen unlike its predecessor. And a battery life that can last up to a month. It also has a 2 MP camera with a LED flash. Now that's an upgrade! What makes this seem like a dream is that it's priced at just Rs. 3500.